Latest NUC Accreditation Results for all Nigerian Universities – See Here. The NUC accreditation results 2019 is now available online for download. 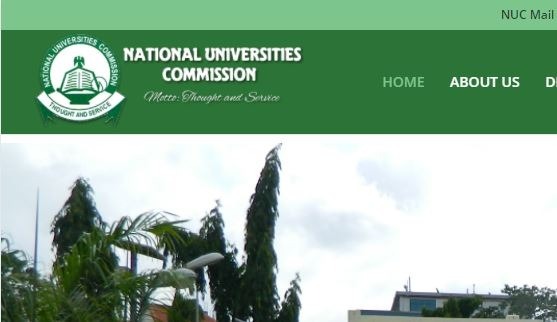 The National Universities Commission (NUC), has published the updated results of accreditation of undergraduate academic programmes taught in all Nigerian universities for year 2019. The following is the Accreditation Results for Undergraduate programmes in Nigerian Universities as at December, 2018. Read below. The National Universities Commission (NUC) is a parastatal under the Federal Ministry of Education (FME) established in 1962 as an advisory agency in the Cabinet Office. However in 1974, it became a statutory body and the first Executive Secretary appointed. Over the years, the commission has transformed from a small office in the cabinet office to an important arm of government in the area of development and management of Nigerian university education. The Commission has twelve Directorates; Directorate of Academic Planning, Directorate of Inspection and Monitoring, Directorate of Management Support Services, Directorate of the Establishment of Private Universities, Directorate of Students Support Services, Directorate of Research, Innovations & Information Technology, Directorate of Finance and Accounts, Directorate of Accreditation, Directorate of Open and Distance Education, Directorate of Liaison Services and International Cooperation, Directorate of Corporate Communications, and the Directorate of the Executive Secretary’s Office. Each of the Directorates is headed by a Director. 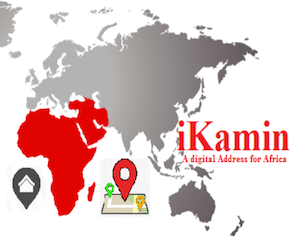 This enables the effective running of the commission in discharging all its duties. The Commission has recorded a number of successes since its inception especially in releasing Nuc accreditation results. These successes can be attributed to quality of leadership, dedication and commitment of the staff, the quality of its Board members, cooperation received from Universities and support from the Federal Government.